Dr. David Kessler, the former head of the U.S. Food and Drug Administration, claims that a medical article, which was co-authored by SickKids hospital’s top pediatrician, understated the serious nature and rate of Risperdal side effects in younger patients. The authors of the 2003 article were allegedly manipulated by the drug company Janssen, to claim there was no correlation between long-term use of the powerful antipsychotic and a greater risk of suffering harmful side effects, including breast growth in boys. The authors of the article included renowned pediatric field experts, including Toronto’s Denis Daneman and two U.S. doctors. Three Janssen employees also served as listed co-authors. Risperdal is an antipsychotic drug used to treat bipolar disorder and schizophrenia in adults. Children are commonly prescribed the drug for ADHD and other behavioral issues, but this is considered “off-label” as the FDA has not approved these uses. In fact, only a very small proportion of antipsychotic treatment for children and adolescents has been approved by the FDA. 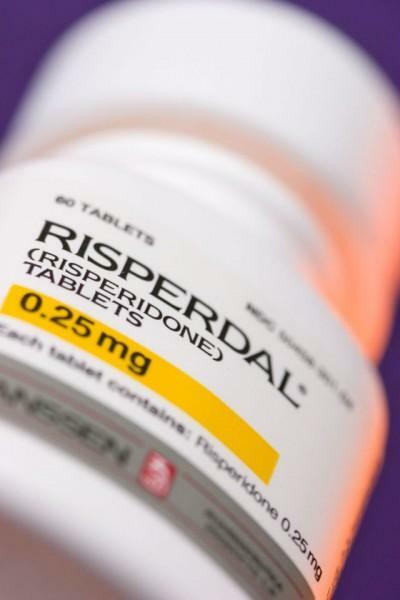 The medical journal article was cited in a number of recent Risperdal lawsuits against Janssen, as an example of the massive influence drug companies have on the medical community and published research. For example, one court exhibit showed a draft of the study describing a link to certain side effects, which a Janssen employee internally flagged as “significant.” However, this information was omitted from the published article. “My name is on an article in which there is some data that has been left out. That, to me, crosses a line,” Daneman, pediatrician-in-chief at the Hospital for Sick Children, told the Star. An internal investigation at Toronto’s University Health Network discovered fabricated data in two scientific articles that were co-authored by one its leading physicians. Kessler, who is also a pediatrician by trade, served as an expert witness. He wrote a report that was filed in a U.S. court, claiming that Janssen “controlled and influenced more than 40 manuscripts, including the one Daneman, a pediatric endocrinologist, co-authored. Data from the 2003 study is now under review by an independent biostatistician, to determine whether or not the original results need to be amended Daneman said. “If indeed, these allegations are true, then I would feel used,” he told the Star. He noted that his contributions to the paper “were made in good faith and based on the assumption that my colleagues and I had access to all the relevant data.” Daneman noted that he was not invited to participate in internal Janssen discussions regarding certain revisions to the article. “There is this deception there that is intolerable,” he said. In 2012, Daneman participated in a deposition about the article, where he was questioned by a U.S. plaintiff’s lawyer. He agreed that the study did indeed contain data calculation errors that effectively understated the frequency of Risperdal side effects. In a subsequent interview with the Star, Daneman reiterated that he had no intention or knowledge of the exclusion of significant results from the study. He noted that he was hired to comment on parts of the article and suggest changes, but that it was written by someone else.